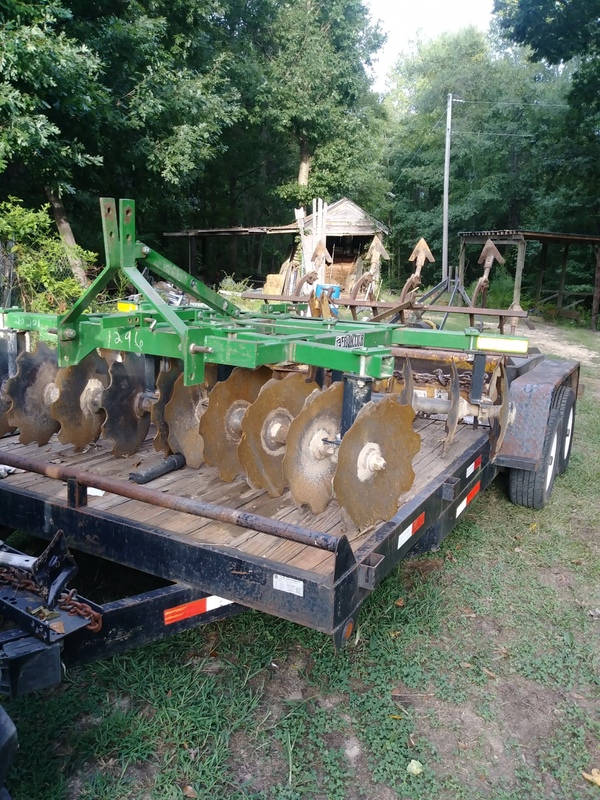 I have a gently used 2006 John Deere 5103 for sale. 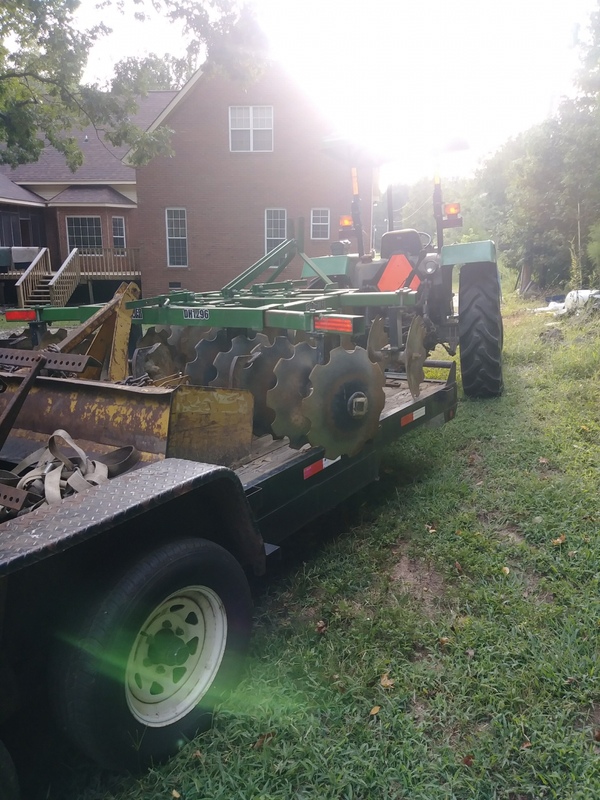 I’m selling tractor as a package deal along with a bush hog, disc harrow, box blade, cultivator, and 18ft trailer. That is a GREAT buy for someone. 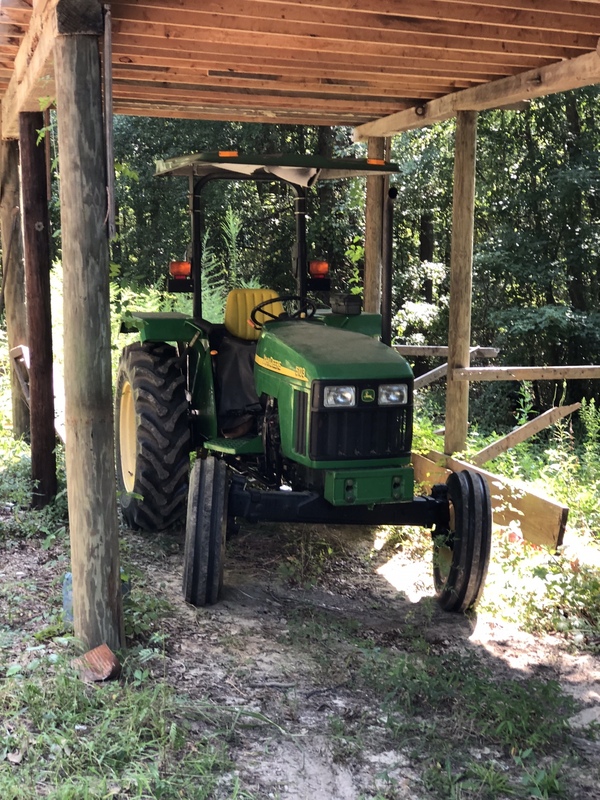 I have the very same tractor and love it!